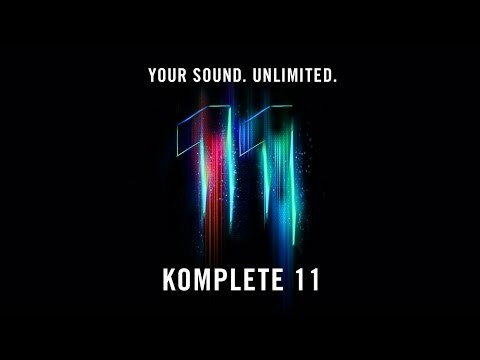 If you have been using Native Instruments' Komplete Select, but would like to make the jump to the Komplete 11 Suite, then this is for you. Please note, you must have a valid copy of Komplete Select to use this product. The meticulous team at Native have poured over every aspect of Komplete 11, guaranteeing that the interface is natural to work with as one could hope for. Whether you're a Komplete aficionado, or exploring its wonderful universe for the first time, everyone can very quickly become familiar with the intricacies of the suite.